Played perfectly, craps can be almost as good as Blackjack. Craps is a fast-paced game where many bets on many different outcomes can be placed at any given time. That being said, only of a few of those bets offer the best odds. A player’s best chance at beating the house in Craps comes with playing the Pass Line or Don’t Pass Line, taking full odds along with the Come Bet and Full Odds. As was previously stated, the optimal strategy in craps is to bet the Don’t Pass and/or Don’t Come line while backing it up by laying the maximum odds. This strategy is referred to as “playing the dark side,” because the vast majority of players bet the opposite way. If you would prefer to just enjoy the game flow, then betting the Pass and/or Come line, plus taking full odds is almost as beneficial. The experts at Gore Gaming works with our clients to find the best possible casino match for their gaming preferences. 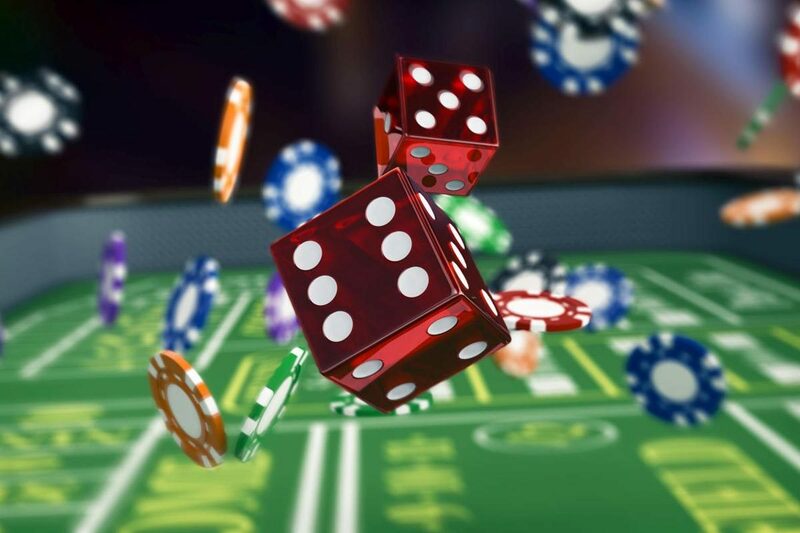 Knowing which casinos do or do not count the odds bets as part of their average can mean the difference in one’s theoretical outcome, thus possibly drastically affecting one’s complimentary earnings. Allow the experts at Gore Gaming to assist you with your next gaming excursion.